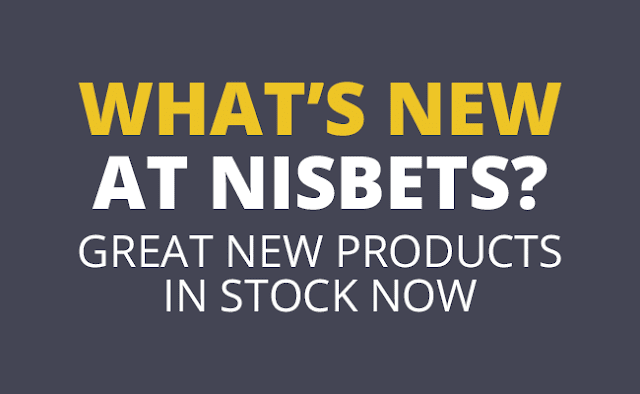 New Product Launch - More Choice of Catering Equipment For Your Business - Nisbets Australia Blog - Industry news, trends, recipes and more! With a busy spring and summer just around the corner, investing in a new ice maker could be a wise move. An ice maker gives you the level of production suitable for many services such as chilling white wine and champagne in buckets, or making large volumes of cocktails. 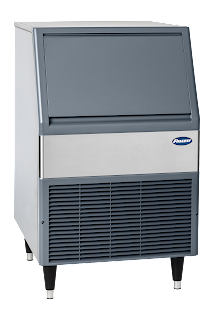 We’ve got a number of new ice machines that offer the latest industry innovations for your business from leading brands Ice-O-Matic, Follett and Scotsman. The Maestro Chewblet Ice Maker from Follett produces a type of ice called Chewblet ice, which is uniformly shaped pieces of chewable compressed nugget ice, higher in quality than other nugget ice and more reliably dispensed. In fact, recent surveys have shown that over 70% of consumers prefer Chewblet ice, thanks to its innovative chewable texture and size. Do you serve over a hundred coffees a day? Using an automatic coffee grinder saves your staff from manually grinding coffee beans, meaning they can brew even more coffee in one go. Simple and easy to use, an automatic coffee grinder can significantly reduce your workload and provide higher quality and more consistent results, ultimately meaning you can serve more drinks and make more money. 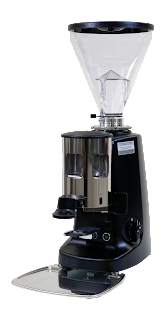 This automatic grinder from Mazzer is a practical option for your cafe or bar. Featuring a 1.2kg coffee bean hopper capacity, this means you can fit a large amount of coffee inside and have it grinding simultaneously while you do other work to save valuable time. A stainless steel construction also makes the grinder very robust and durable to withstand the rigours of your busy café or bar. We’ve got a wide range of new disposable products, from take away boxes to baking paper, to plastic cutlery and eco-friendly cups and bags. Thanks to a premium quality plastic construction, these cups from HiKleer have a high clarity look that will enhance the appearance of your drinks. 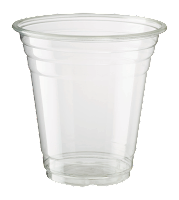 Crack-resistant and extremely durable, the premium plastic also improves the integrity of the cups to reduce the loss of profit through spillages and time wasted cleaning up. The cups are also recyclable to help you lower your environmental footprint and maintain the green ethics of your establishment. This is just a small selection of our new product launch. We’ve got plenty of new lines, giving you the best products and the best choices for your business’s success.